Chloe Morello x Ciaté London Beauty Haul Makeup Set Now at Sephora! | Top Beauty Blog in the Philippines covering Makeup Reviews, Swatches, Skincare and More! Chloe Morello x Ciaté London Beauty Haul Makeup Set Now at Sephora! Exciting news, friends! The Chloe Morello x Ciaté London Beauty Haul Makeup Set is now available at Sephora! 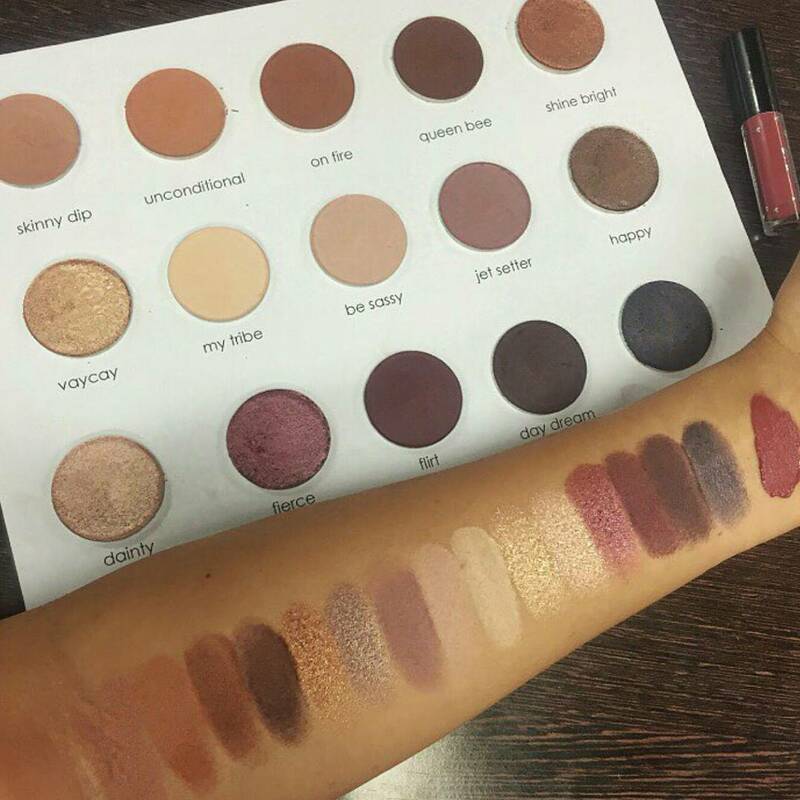 It's universal shades make the Chloe Morello Beauty Haul the perfect gift for anyone. The fearlessly fabulous YouTube phemonen Chloe Morello has joined forces with Ciaté London’s tribe this season to bring you her ultimate beauty must-haves. 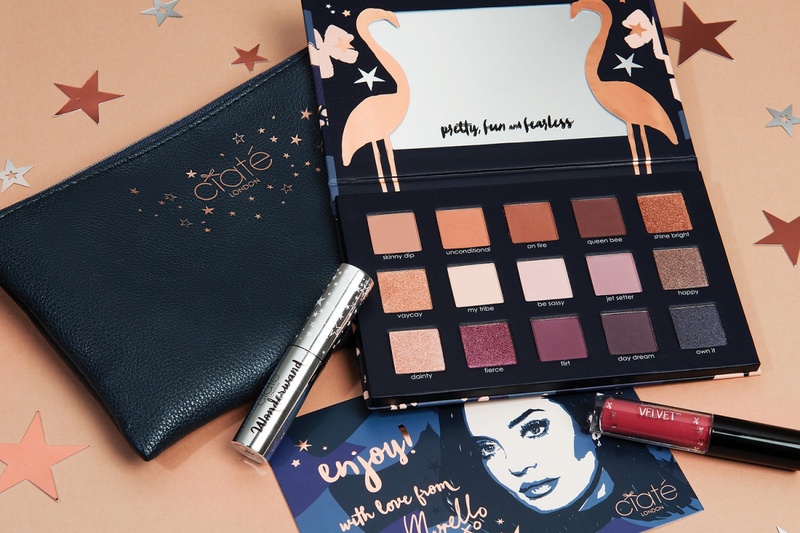 This amazing beauty haul includes a 15-shade Pretty Fun and Fearless Eye Shadow Collection in an array of bestselling Ciaté London shades, including a selection of shadows carefully curated by Chloe herself This set also features a mini of Ciaté London's bestselling Liquid Velvet – Moisturizing Matte Liquid Lipstick in Pin Up and a mini Wonderwand Mascara in Black Magic. These products are housed in a gorgeous, rose gold and deep purple makeup pouch to store these beauty essentials wherever you go.